As a kid, running around barefoot in the red 'Bama clay was a right of passage. Turns out those good vibes were more than just the carefree freedom of youth. Emerging scientific research suggests that walking barefoot in nature — referred to as earthing or grounding— has numerous benefits. So here's why you should get grounded. Daily exposure to artificial chemicals, pesticides and pollutants can cause excess buildup of “free radicals” in our system. This can have a chronic effect on our bodies and increase our potential of contracting all sorts of ailments. Direct contact with electrons helps to stabilize these radicals. 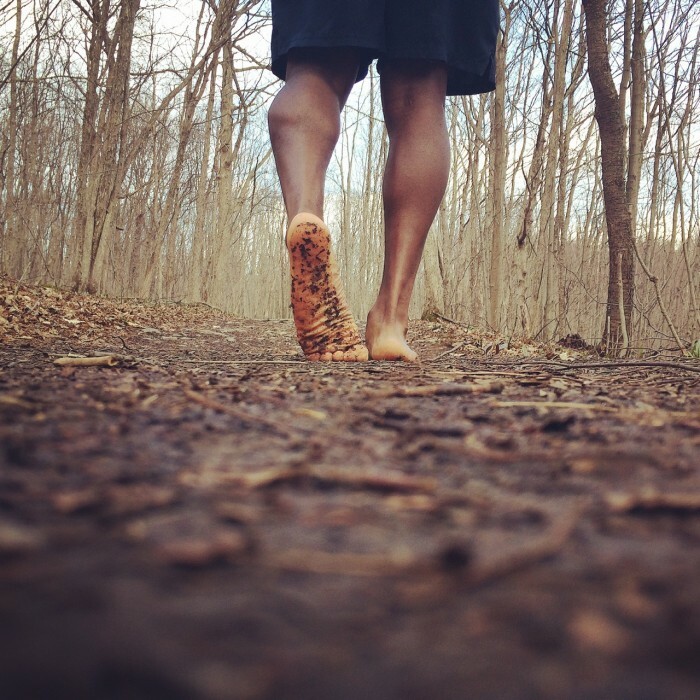 Because the earth’s surface is overflowing with electrons and the soles of our feet are brimming with nerve endings, walking barefoot through nature is a great way to absorb electrons from the earth to offset toxins and maintain a healthy balance. Although there is no shortage of faith-based literature that points to the sacred benefits of grounding, it seems apparent that we share this ecosystem with all living things. Our physical connection with the substance of our creation, the earth, spiritually connects us with a universal higher power. Anyone who has ever taken a barefoot stroll on the beach can attest to it’s tranquil effects. Although this likely has something to do with the fact that you’re walking on the beach and not locked in a cubicle, research has shown that the psychological benefits to earthing include deeper relaxation, better sleep, lowered blood pressure and reduced overall anxiety. 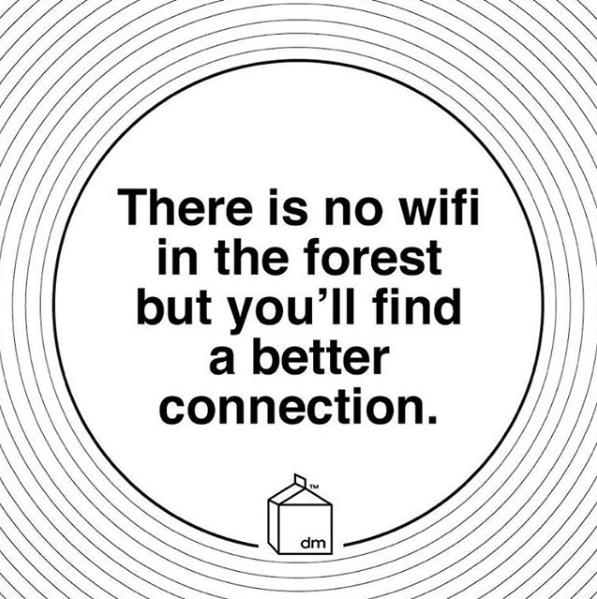 Photo: Design Milk Nature has a beautiful way of caring for its own. Just as sun exposure provides us with nourishing Vitamin D, earthing is a great, low maintenance and totally free way to recharge and stay grounded. Have you tried grounding? Let us know your experience in the comments below!